I’ll admit it. 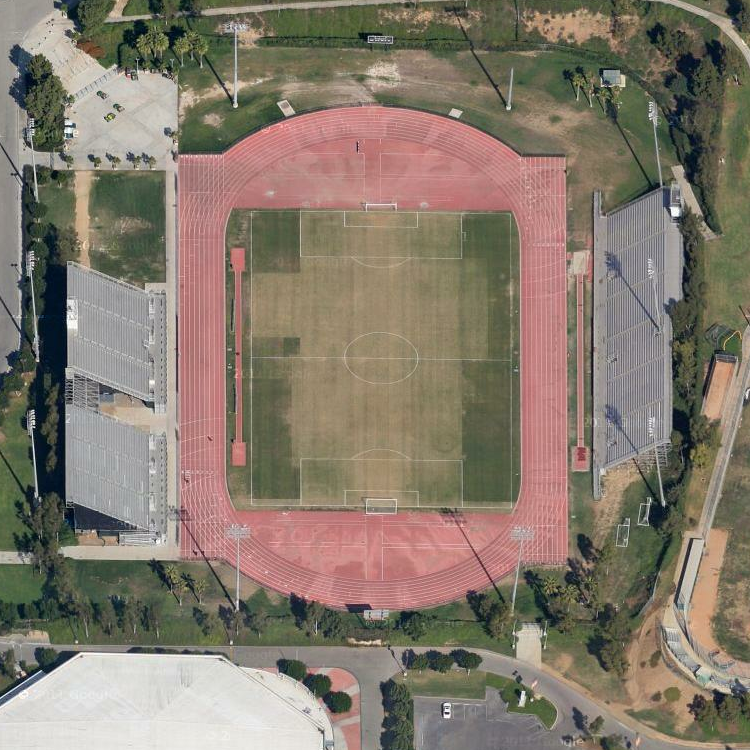 I have never heard of Cal State Dominguez Hills, a Division II college, located in Carson, CA. However, I (and every other track fan) have definitely heard of their most famous alum, and fastest woman in the world, Carmelita Jeter. Camelita just won the 100m at the trials, but her news has been overshadowed by the infamous 3rd place tie in the same race. Jeter will be one of the favorites for gold in London later this summer.